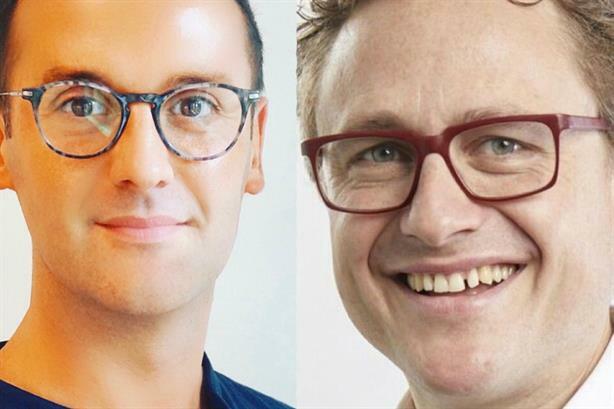 Burson Cohn & Wolfe (BCW) has hired former Mission MD Ed Green and ex-Tes head of external affairs Pete Sigrist as MDs in its UK Consumer Marketing and Technology & Innovation practices respectively, PRWeek can reveal. They join the now 12-strong board and report to UK CEO Rebecca Grant. At Mission, the independent creative communications agency, Green had operational, commercial and client development responsibilities across its clients in the fashion, retail, hospitality and drinks sectors. Sigrist spent more than three years at Tes, publisher of the Times Educational Supplement. He was previously MD of 33 Digital, which later merged into Hotwire, and had a stint as director of communications at English language school Skola. The news comes 11 months after WPP announced the merger of Cohn & Wolfe and Burson Marsteller, creating a top-three global PR agency by revenue. Grant said: "Ed is deeply committed to bringing clients creative solutions that deliver measurable business results. He will be a strong leader for our formidable and award-winning consumer practice. Pete has extensive experience in innovative technology communications, combining techniques in creative insight development, digital communications and storytelling that drive narratives across PR and marketing disciplines and sectors. "I am proud that we continue to attract people to the business whose thinking and creative vision are not restricted to one communications channel, and who are capable of leading teams to deliver brilliant work." Green said: "I look forward to further strengthening its leadership in delivering award-winning creative programmes that make a difference for clients." Sigrist said: "BCW has a portfolio of fantastic tech clients, each facing unique challenges and with wonderful stories to tell. I want to build on that foundation to pivot towards the wider tech story – the one that has eaten the world and is now the dominant dynamic across every sector."